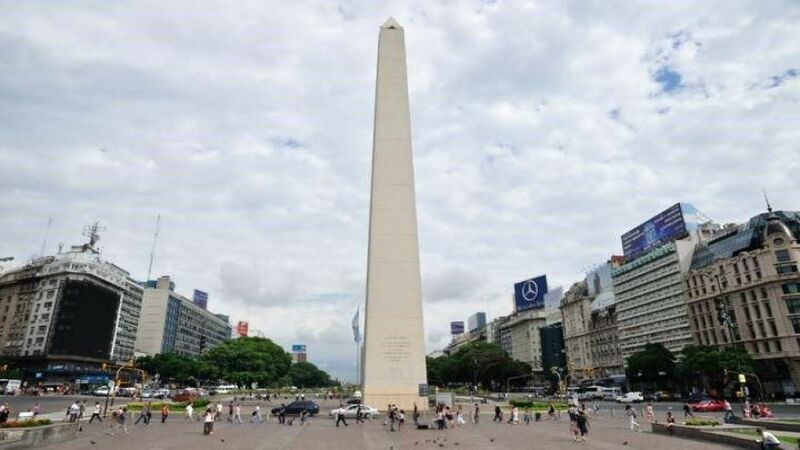 We start from your hotel, then begin our journey through one of the main avenues: July 9, where we will see the Colon Theater and the Obelisk, emblematic monument of the city. Then we will visit the Plaza de Mayo, where we will make the first stop, it was the historical, political and foundational epicenter, the Metropolitan Cathedral, the Government House, the Cabildo are the emblematic buildings that we can observe and photograph. The tour continues south through the old neighborhood of San Telmo, passing through Parque Lezama, continue further south to reach the neighborhood of La Boca, where we will make the second stop, we will see the famous football stadium of Boca Juniors, one of the maximum exponents of the Argentine Passion. Visit the famous Caminito: Attractive tourist center, full of color, magic and history. 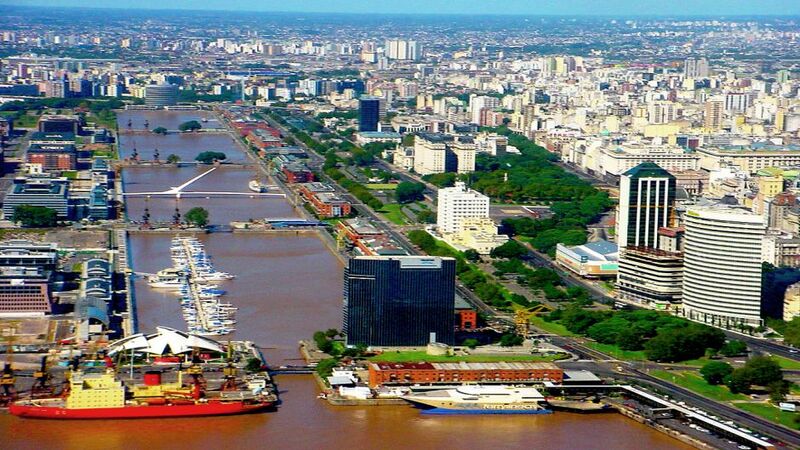 Then we will pass bordering the Riachuelo towards the other end of the city being able to observe the contrast of the same one directing us, passing through the port, towards Puerto Madero, the last and most modern neighborhood of the city. Here we will start a very practical and dynamic boat ride, from which you can get the best views of the City of Buenos Aires. It highlights the combination of green spaces such as the Ecological Reserve and also the skyscrapers and different buildings that represent the city from the Rio de la Plata. The route is approximately 25 minutes. 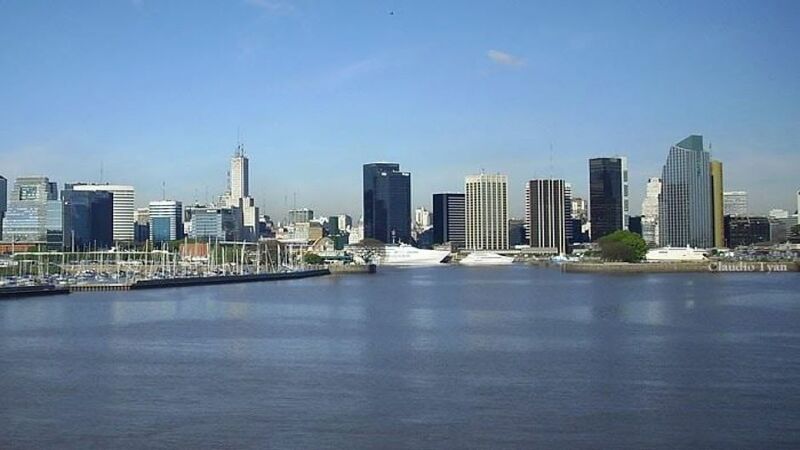 As we move away from Puerto Madero, we will get different views both north and south and we will see the conjugation of architectural styles of the city, with port activity and green spaces. 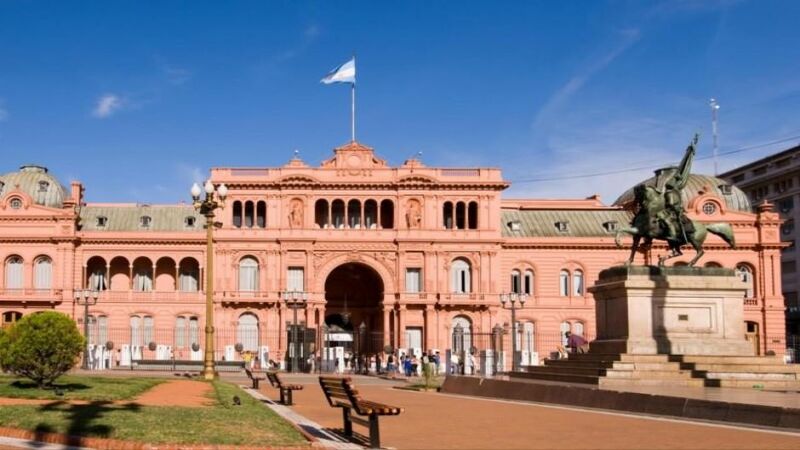 We continue to Retiro with its central Plaza San MartÃ­n, connecting with Avenida del Libertador and enter the most exclusive area of â??â? ?Buenos Aires, entering the neighborhood of Palermo, green area of â??â? ?the city. 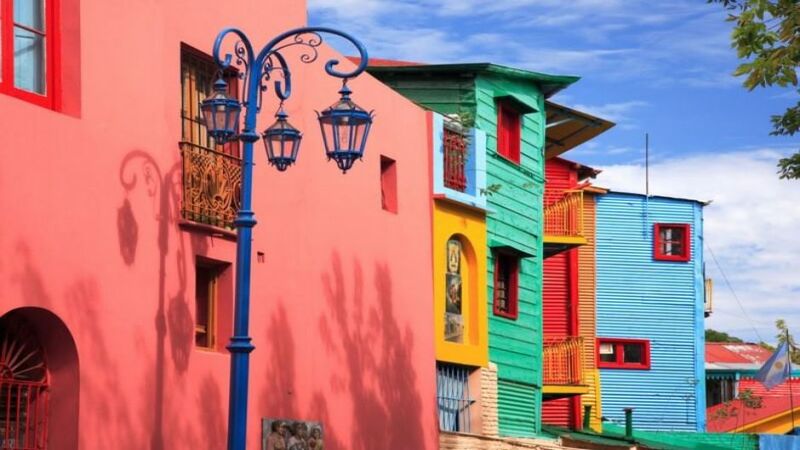 Then we will drive through the exclusive and sophisticated neighborhood of La Recoleta to finish our excursion in the downtown area where we will say goodbye to each participant thanking them and waiting for them to see in some future opportunity.